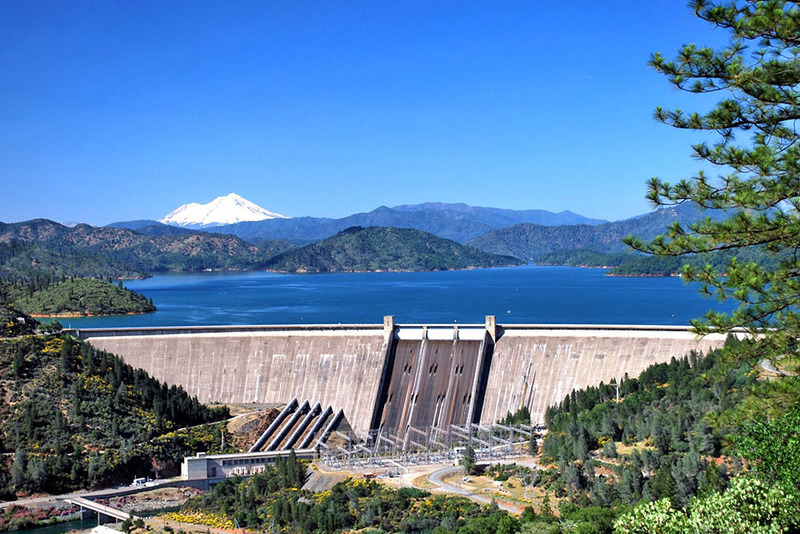 The Northern California Area Office is headquartered at Shasta Dam, about 9 miles northwest of Redding, California, on the Sacramento River; resource offices are also located at Willows, Trinity, Lewiston and Spring Creek Debris, Whiskeytown and Buckhorn dams. The Area Office supports Stony Gorge Dam operation and the Coleman, Livingston Stone and Lewiston National Fish hatcheries, administers water service contracts, and manages Reclamation lands within its geographical area. 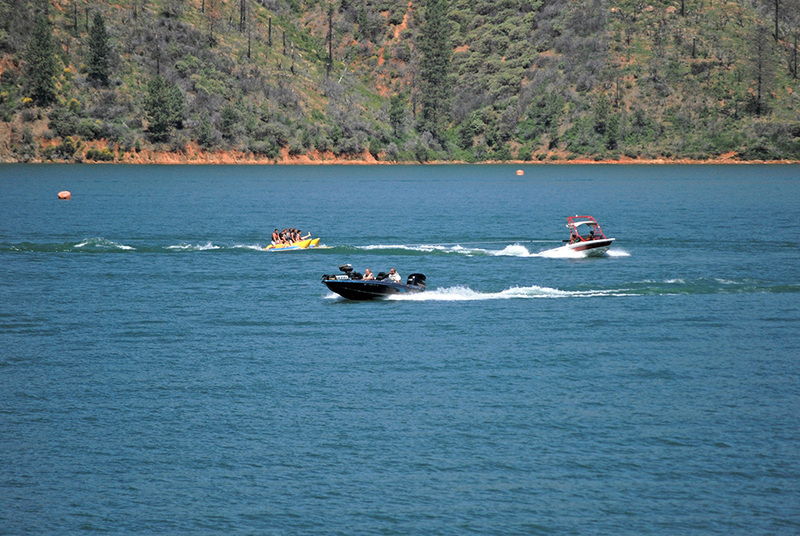 As the headwaters to the Central Valley Project, the Shasta and Trinity River Divisions are key CVP facilities, providing flood control, power, water supply benefits, and recreational opportunities throughout the area.